Our new portable Sukkah constructed in under five minutes with absolutely no tools necessary. It will fit into any trunk and meets airline standards for check-in. The package comes with all parts needed including the bamboo mat. It comes with its own reinforced carry bag with adjustable shoulder strap. 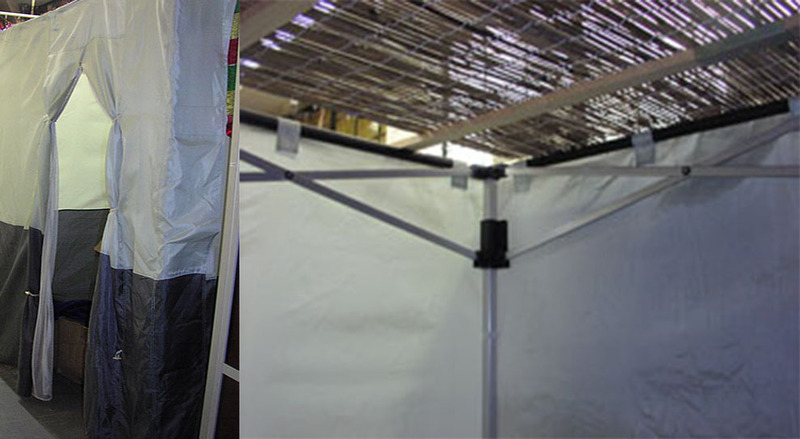 The portable Sukkah is great for traveling, for the office or to fit any small area. Recommended for temporary use only.